Dhaka, 6 August, Abnews: The 77th death anniversary of the Bard of Bengal Rabindranath Tagore is being observed on Monday. Different organisations are holding many programmes while television channels are airing special productions based on Rabindranath Tagore’s works. Bangla Academy will hold a solo lecture and a cultural function at Abdul Karim Sahitya Bisharad auditorium on the academy premises at 4pm. Besides, Shilpakala Academy, Shishu Academy and different government and non-government institutions and cultural organisations have drawn up various programmes marking the day. 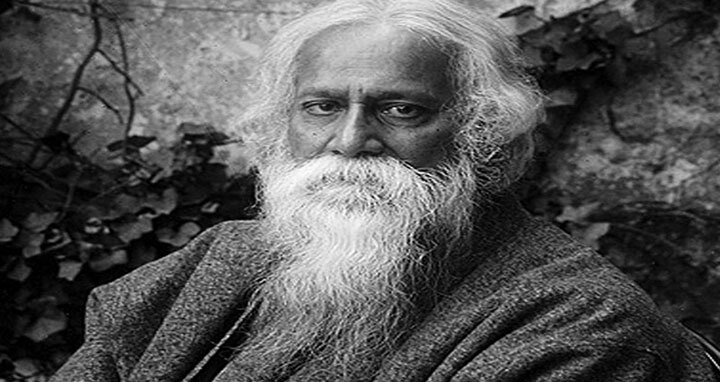 Tagore was a poet, visual artist, playwright, novelist, as well as a composer whose works reshaped Bangla literature and music in the late 19th and early 20th centuries. Born on 7 May 1861 at Jorasanko mansion in Kolkata, he was the youngest of 13 surviving children of Debendranath Tagore and Sarada Devi. He became Asia’s first Nobel laureate after winning the Nobel Prize in literature for his mesmerising book Gitanjali in 1913. Two of his songs are now the national anthems of Bangladesh and India—Amar Sonar Bangla and Jana Gana Mana—respectively. Tagore wrote novels, short stories, songs, dance-dramas, and essays on political and personal topics. Gitanjali, Gora, and Ghare-Baire, Chokher Bali are among his best-known works.